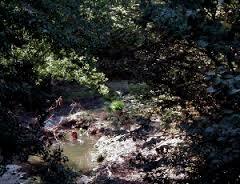 Late breaking news: Water District wipes out steelhead trout on Coyote Creek! See scientist report here. Restore and Protect Our Streams for all to Enjoy! Become a member or renew your annual membership with a secure, tax-deductible gift (suggested donation is $50 per membership). 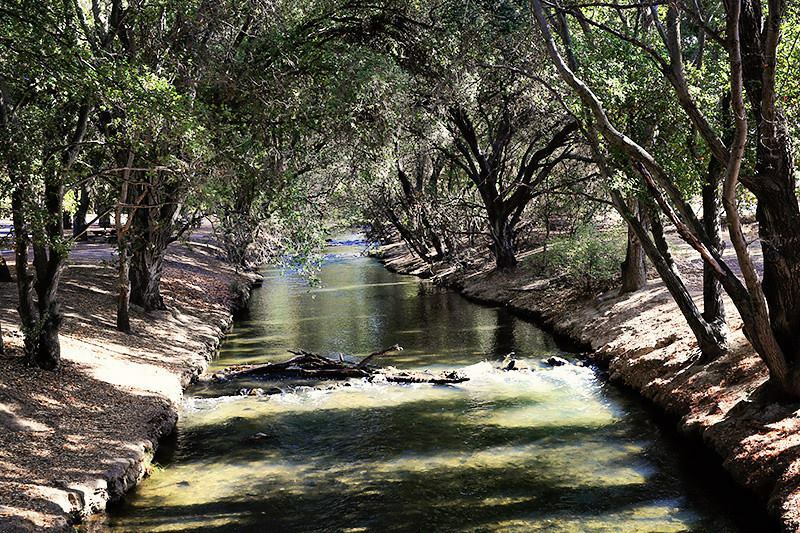 When you join the Santa Clara County Creeks Coalition, you’re supporting the efforts to make our creeks healthy and beautiful once again – reversing the damage done to them through decades of urban development – and creating opportunities to enjoy them in many ways. All members will receive our electronic newsletter three times a year and updates on our work. 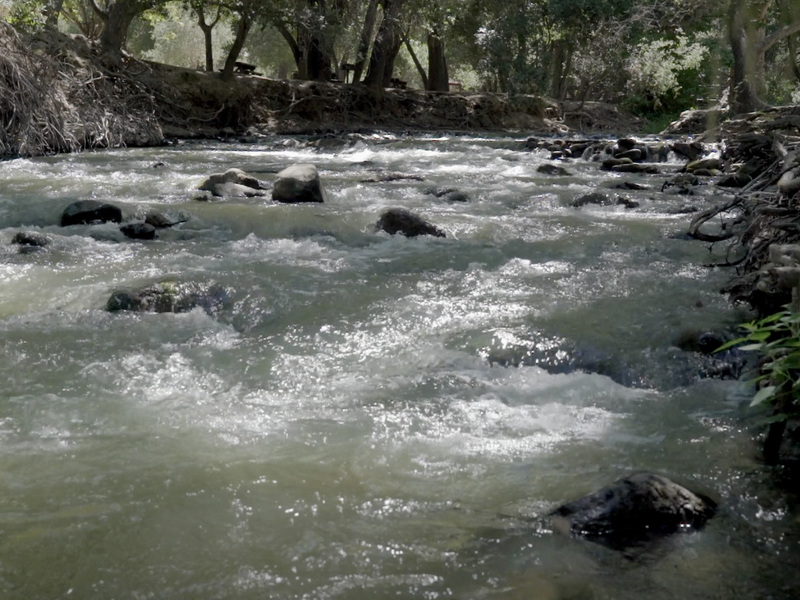 Our focus is on the streams of Santa Clara County such as the one on the left. Someday all of our streams could look like this if we work on it together. The Santa Clara County Creeks Coalition seeks to transform our local creeks into “living streams”. ” – full of the fish, birds, plants and other wildlife that once lived here in abundance – and with opportunities for citizen enjoyment of the streams. FUNDING: Securing funding from all sectors for stream restoration at a scale commensurate with the magnitude of the challenges facing our streams.